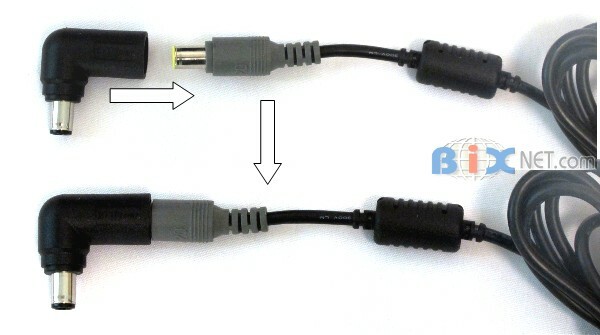 This Right Angle 90 degree connector converter can convert a straight power connector on some IBM/Lenovo laptop computer power adapters to a 90 degree right angle connector. 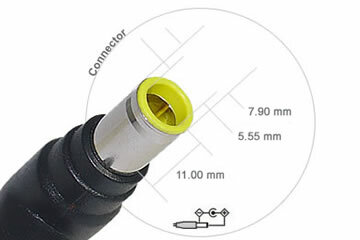 The male side has a 7.9mm (Outside Diameter) x 5.55mm (Inside Diameter) male connector with center pin which will work for a lot of IBM / Lenovo laptop computers. 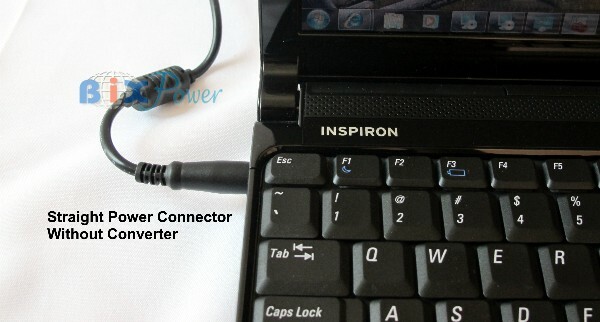 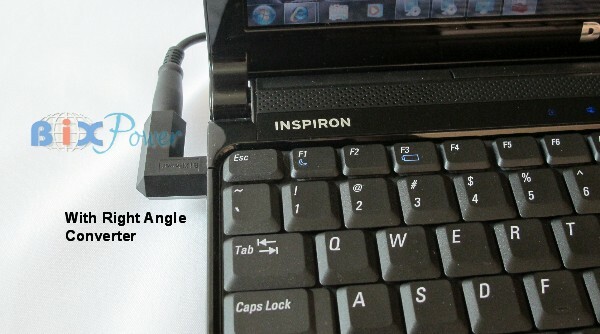 This right angle converter can save space around the laptop computer power plug.